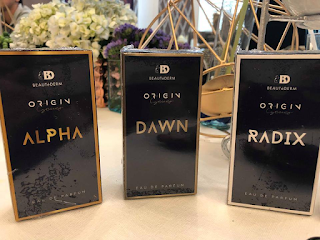 He’s also busy with a new endorsement as the face of BeauteDerm’s first line of perfume for men, the Origin Series which has three variations: Alpha, Dawn and Radix. They’ll soon open branches in Lucky Plaza, Singapore and in Hongkong. 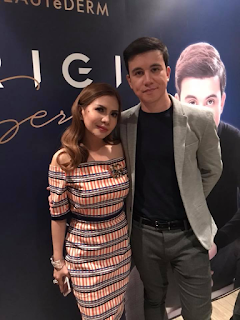 “Our Hongkong store will open on May 20 at isasama ko si Arjo roon for the opening,” she says.